Pit Bull-Dachshund Mix Exist! And It Looks Like A Chupacabra! Yes! 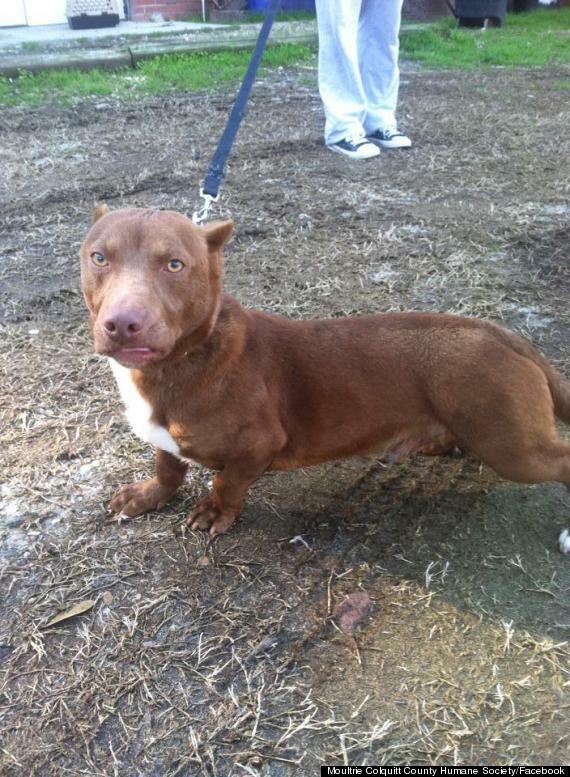 Pit Bull-Dachshund Mix exist. And it looks like a chupacabra!